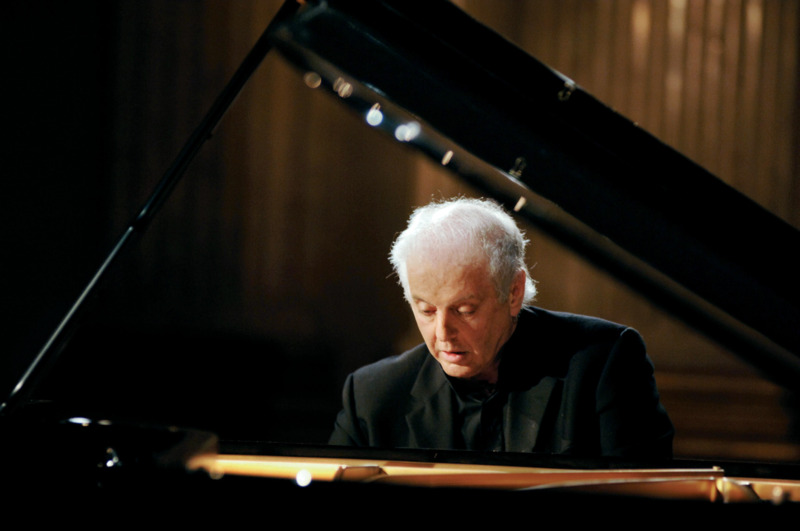 The huge recorded legacy of Daniel Barenboim is marked this autumn by two box sets celebrating his achievements as a pianist, conductor and inspiring chamber musician. To mark his 75th birthday on 15 November, DG has released a 39CD box of solo recordings. This includes his first recordings made by Philips in 1955, and then five hours of rare early recordings on the Westminster label which are only now receiving their first transfer to CD. As well as the Viennese Classics from Mozart to Berg which are Barenboim’s home territory, the box includes repertoire not associated with a musician to whom little seems foreign, including music by Pergolesi, Kabalevsky and Shostakovich. Meanwhile Sony/RCA have gathered up the many recordings he has made with distinguished orchestras, friends and colleagues, in a 46CD retrospective. Almost all the world’s great orchestras, in Berlin, Chicago, London, Paris, Vienna and elsewhere are featured; so too are superb partnerships with the likes of Arthur Rubinstein, Itzhak Perlman, John Williams and his first wife Jacqueline du Pré.